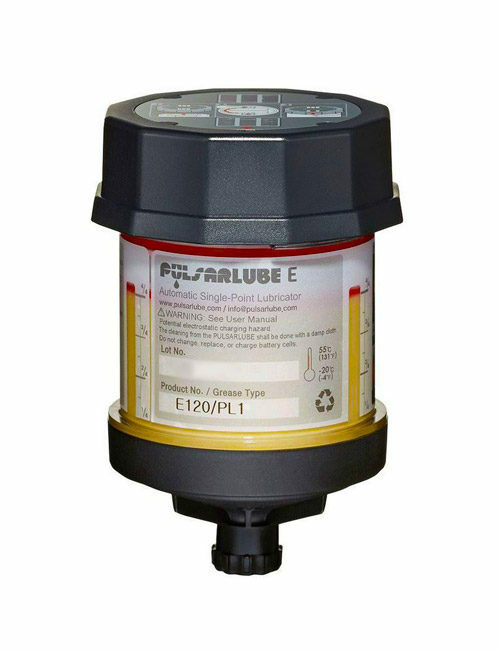 Pulsarlube single point lubrication automatically deliver the correct amount of grease to a single lubrication points over a set time period. Single point lubrication drastically improves bearing life, therefore increasing productivity while decreasing machine downtime. 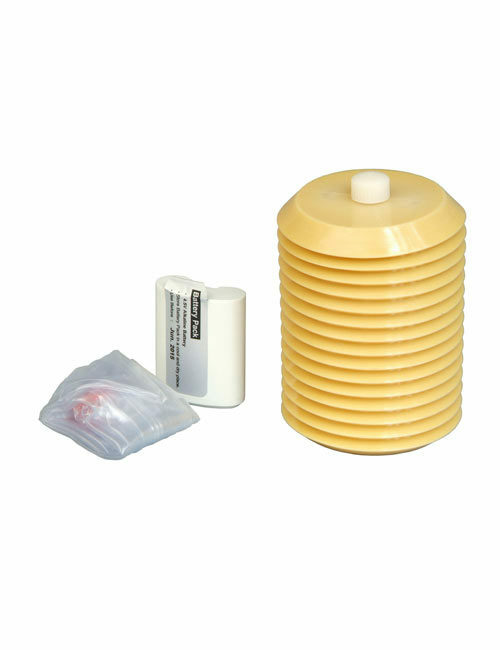 The Pulsarlube range of products include electrochemical (nitrogen gas) and electromechanical units. The nitrogen gas enables the safe operation of the units, thus rewarding the application with an eco-friendly solution. Many organizations are aware that excellent lubrication is a crucial step and a good investment to optimize machinery life. However in reality, the lubrication budget is often treated as secondary and often times one of the first budget cuts for management. It can be difficult to find the right way, the right time, and the right amount to lubricate to find the ‘best lubrication solution’ for your machinery because it takes skill, time, manpower, and money. Pulsarlube offers a variety of lubrication products to resolve all of your lubrication needs.